This entry was posted on Friday, December 29th, 2017 at 4:13 pm	and is filed under What's New. You can follow any responses to this entry through the RSS 2.0 feed. You can leave a response, or trackback from your own site. 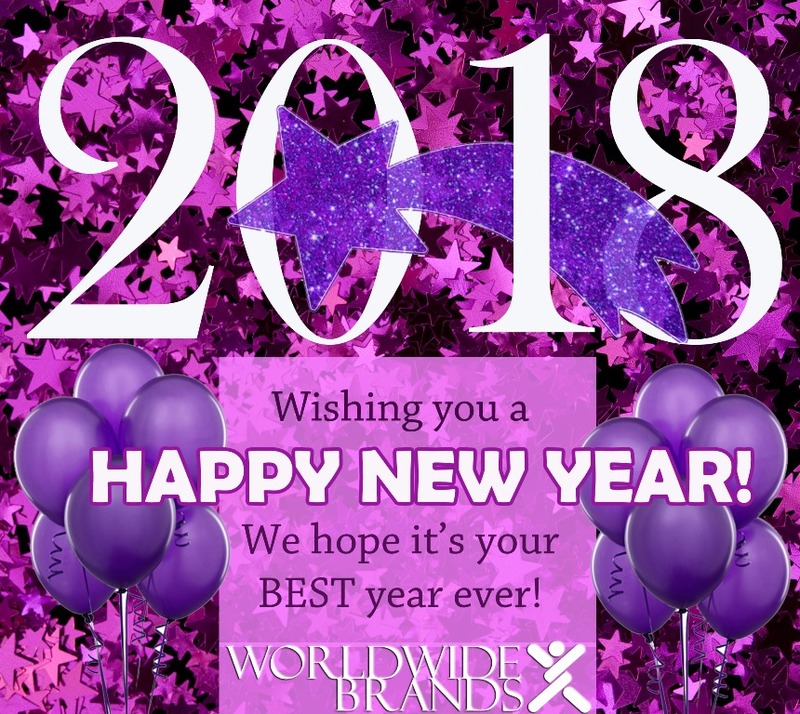 Just want to wish everyone at WORLDWIDE BRANDS a VERY Joyous, prosperous and safe NEW YEAR! Thank you for the years of training. Very highest regards to all! 3 Responses to Happy New Year 2018!